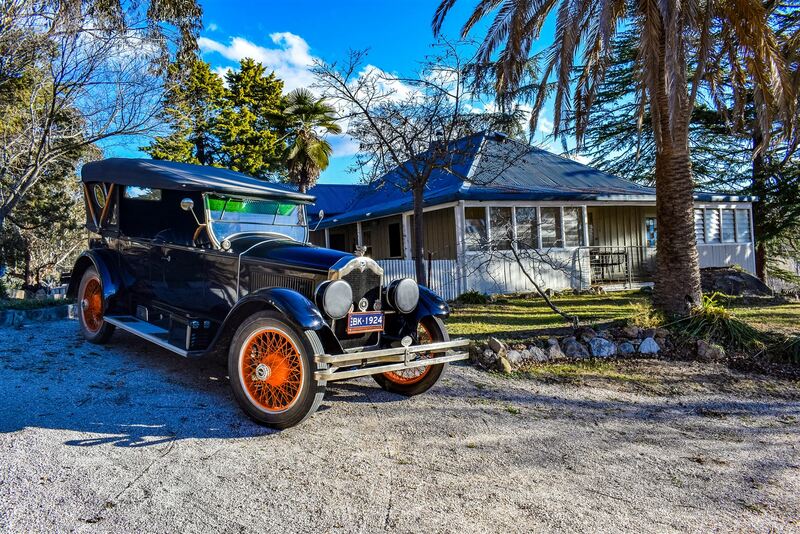 Within comfortable striking distance from Sydney, this restored historical homestead is a perfect rural retreat close to the picturesque town of Rylstone and the Mudgee wineries. A sympathetic blend of the modern conveniences and a respect for the historical significance have resulted in a fantastic weekend getaway, farm stay property, or make it your permanent home. Recently restored with over $300K being spent on the renovation. All windows in the kitchen, laundry and middle lounge room have been replaced in line with the age of the property. Slow combustion fire, eat in kitchen with island bench and bathroom (including hot water and piping) respectfully restored and updated keeping with the house. Beautiful permanent, fresh clear spring water running through the property each, and every day which is available for stock and domestic use. 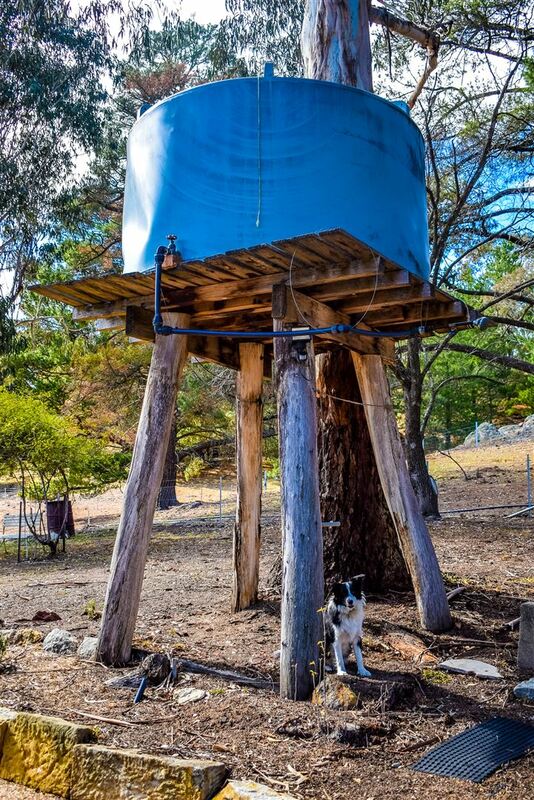 Add over 65 000 litres of stored fresh water and you have no water worries at all. Over 200 acres of freehold rural land nestled amongst the abrupt landscape - hills, boulders, escarpments and native bush. 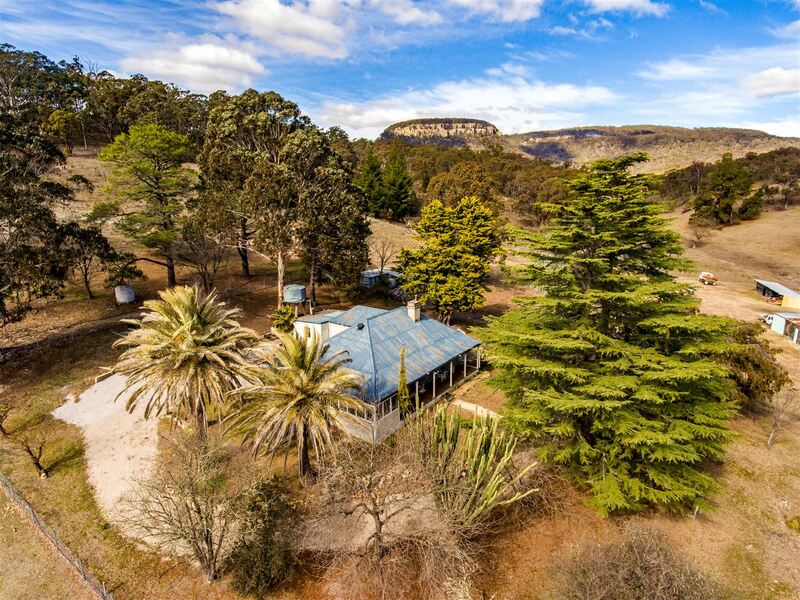 In between, your 200 acres - a mix of cleared agricultural land bound by new fencing and well-watered suitable for running livestock, and some native bush offering extra grazing value. 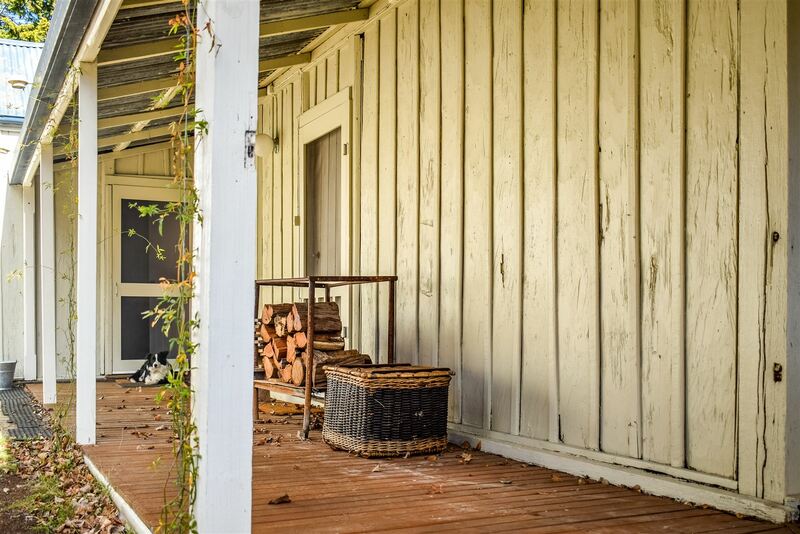 Shearing Shed in its original condition - leading to a great opportunity to transform to farm stay accommodation. Within 2.5 hours of Sydney and close to Rylstone and Kandos this is an opportunity to get out of the rush and enjoy life. 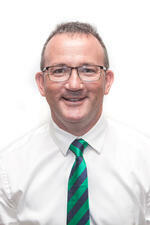 Priced to sell - Call the exclusive marketing agents to arrange a private viewing. There is a BBQ area on the Front Verandah. 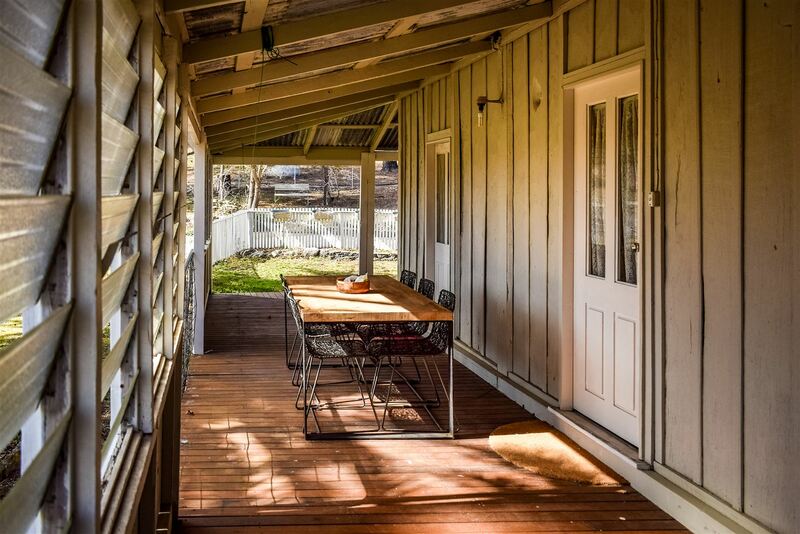 Beautiful sheltered courtyard at the rear and the wrap around verandah has been partly enclosed. Extensive landscaping around the house puts the finishing touches to the property.